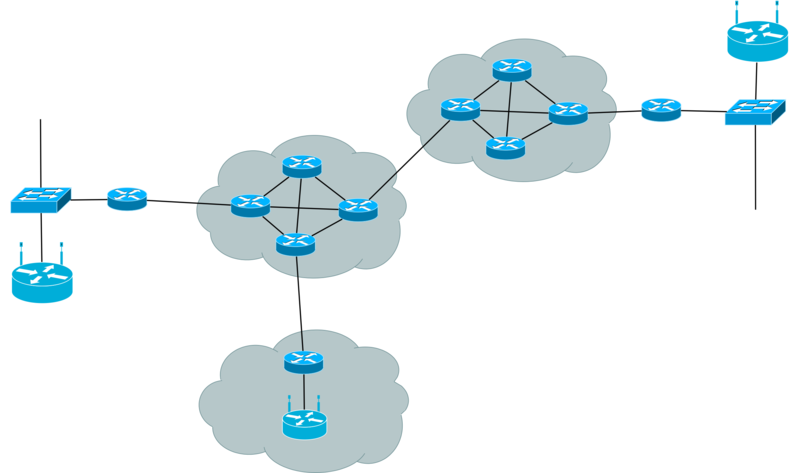 The cloud or cloud computing is the term coined to the technology that allows you to move your data, files, and services into a series of servers, run by any internet provider, and from which it is possible to interact with all the information your allocating there. This technology has its practical benefits, nonetheless, in some cases, it comes with the risk of leakage of sensitive information, as well as the exposure to misuse by the service providers. ownCloud is a platform of administration, distribution, synchronization and file sharing, developed under the Free Software and Open Code scheme, similar to the privative service Dropbox, however, unlike this one, with ownCloud, you and your organization have the control on the information since this software can be installed and scaled according to the work environment necessities. ownCloud is a product of the highest quality with the latest technology in file management and synchronization. It gives you the freedom of scaling it to your necessities and the reliability that your files are completely secure and under your control. 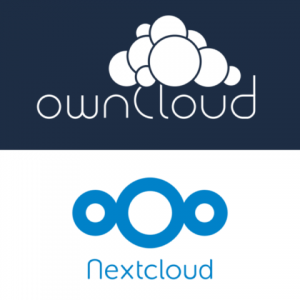 In mid-2016, it was published the creation of a derivative project from ownCloud, called Nextcloud. This project, directed by one of the co-founders of ownCloud Inc, takes a different approach to the development that Nextcloud will take. Nextcloud will bring much of the business development into the community environment. Also, its licensing system differs from ownCloud’s. Nextcloud inherits many of the characteristics of its predecessor, however, as it gets developed, in the future, it will be more noticeable the different approaches these two platforms have. Once any of the servers are running it is possible to use it with any operative system, such as Windows, OSX, Gnu-Linux, and also mobile platforms like Android and iOS. Therefore you will be in communication at all times. This means that you can get ownCloud/Nextcloud services without the need of equipment, bandwidth, installation or setup of a server, it will only be needed the number of users and estimated storage for the information to allocate. On the other hand, if the activity demand on your company is high, the user base numerous and you wish to reduce costs making use of a system to manage and synchronize files, then, we suggest the installation of a local server for ownCloud/Nextcloud in your facilities so that the information your company generates can be locally available.